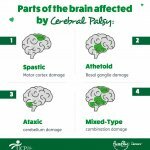 I’m an author, poet living with cerebral palsy (CP). 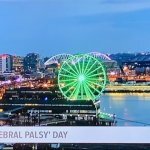 When I read this disability poem by Marty Gregoire, who also thrives with CP, — and is the founder of Footsteps of WNY, an organization that provides charitable assistance to individuals with cerebral palsy — it really spoke to me. There are many benefits to writing poetry. The cathartic experience allows us to share feelings about a particular topic. Plus, words have the power to connect, inspire and change others in a positive way. Poetry also helps develop perspective and empathy, both of which are very important when dealing with anyone who is different from us in any way. 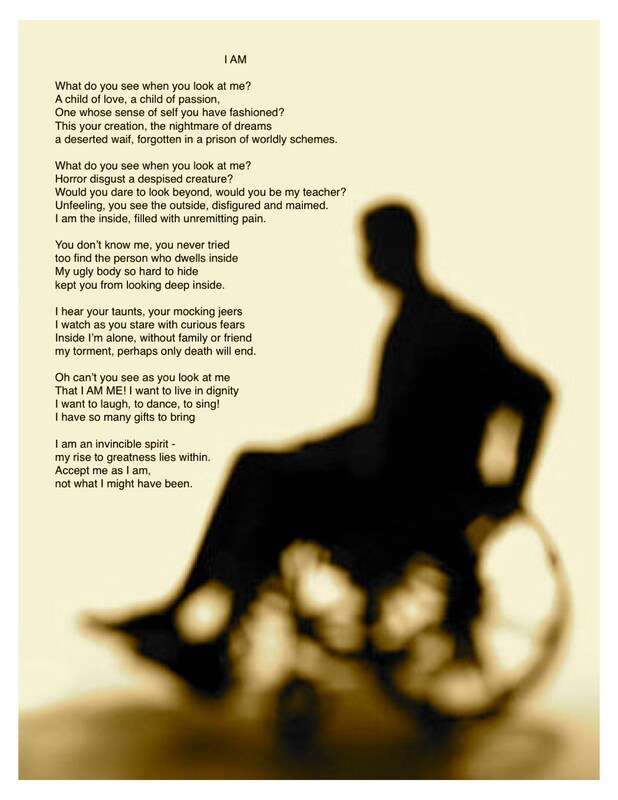 ‘I AM’ is a powerful disability poem. It addresses the pain of perceptions. It challenges society to love us for who we are. Most of all, it promotes acceptance. Declaring ‘I AM!’ is the first step to shattering perceptions. Let’s define who we are, pursue our dreams and unleash the greatness within. So, as ‘I AM’ vividly describes, living with a disability isn’t always easy. It hurts when people don’t get to know us. As a result, we feel alone, misunderstood and unaccepted. What can we do to change how society views us? How has others’ perception of you impacted your life? Share your thoughts below. My precious princess has CP and everyday she faces and conquers her challenges. Thank you for the article. I had no idea there was a day dedicated to this. Welcome! Thank you so much for visiting my blog and leaving a comment. 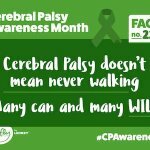 I, too, did not know there was a day dedicated to CP until I saw Charisse’s post on Facebook. I’m sure you will like her page – and Marty’s Footsteps of WYN page, too. How old is your daughter? loved it ! I will be sharing ! Nicole – one of the best there is out there in this big world. And, how very cool is her very own blog. She could teach me a thing or two or more about a whole lotta things – expert blogging being one of them. Stand strong, my friend!!! All The Best!!! I hope you reach your goal! Hello. 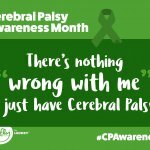 I have CP, too. Blessings to you love. I’ve been thinking about this CP lately. Wondering about a friend of mine who’s son is CP. Blessings to you for working to live a better life. More Love. Thank you for visiting my blog and leaving a lovely comment. 🙂 Your friend may be interested in some of the info/links in this post and the one titled “Dealing With Disabilities. Good luck to her as well as her son with CP. What we can do so that society begins to see us as people, is exactly what you do with your blog and Marty has done with this poem, we have to raise our voices and have them heard in whatever forum works for each of us. We must no longer remain silent and swept under the rug. 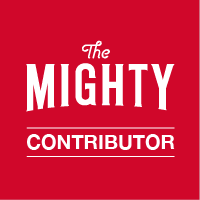 I have Spastic Diplegia CP and write for the The Mighty. I also am in the midst of a relaunch of my life coaching business (March 2018) and have added public speaking and writing within that to diversify which will have me much more visible than I am now. Other’s perceptions of me have impacted my life greatly. As a child the incessant bullying, mocking, beatings and being told “I didn’t deserve the air I breathed,” left me suicidal by age 14. Thankfully God saved me! Adult life has not been easy either. I worked for 21 years in healthcare and spent all of those years having to prove that I could do my job over and over and over again. Discrimination may not be as overt as it was when I was a kid, but it’s still there including: obstacles to employment, barriers to accessibility (houses, restaurants, hotels, arenas, recreation centres, movie theatres, etc. ), transportation difficulties, dating and relationship problems. My favourite, though, is the ignorance that still runs rampant while out in public: people walking in front of my walker or wheelchair, people speaking over me to my husband. Yes, I still feel invisible a lot of the time, but I refuse to stay silent and my husband, bless his heart, always politely says “why are you speaking to me instead of my wife?” The conversation passes over to me and the stunned, awkward looks and sudden fumbling for words makes me smile every time. Thank you for sharing your story. I’m so sorry for what you went through when you were younger. 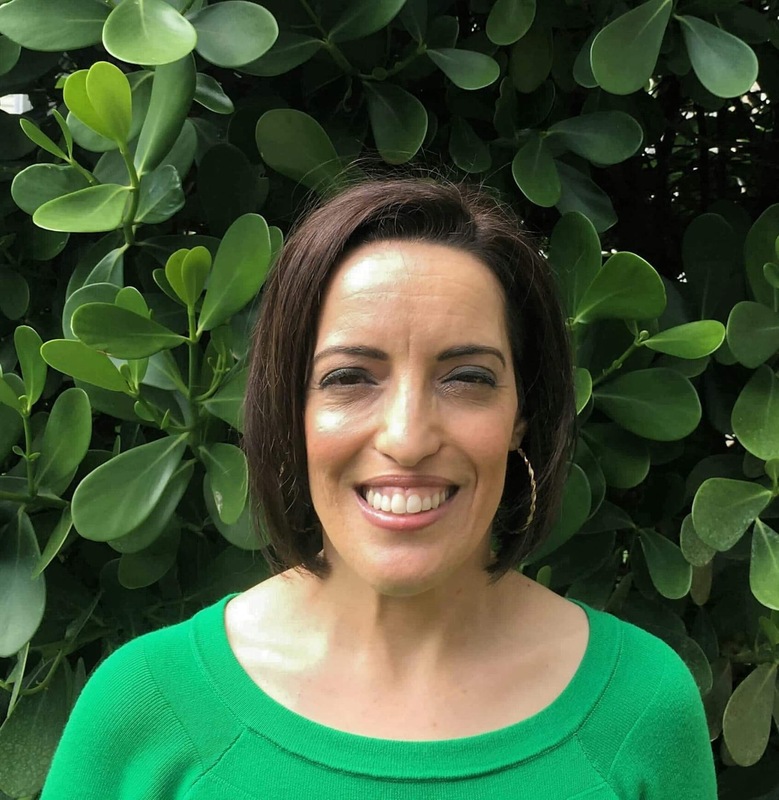 You’re changing people’s perceptions of people with disabilities through your writing, upcoming life coaching business. I wish you all the best!